Sometimes, instead of buying something new, you can use something you already own for an unexpected hack. This year, if you start to feel congested, get sick, or the air feels really dry, you may want to get out a humidifier. 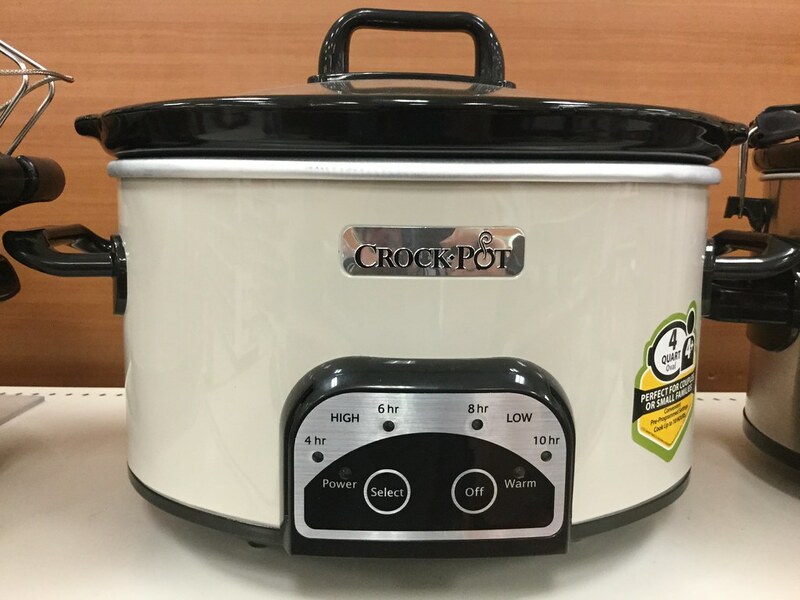 If you don’t want to purchase one, you can actually use your slow cooker as a humidifier! To convert your slow cooker into a working humidifier, fill your slow cooker with water and some Vicks VapoRub. Then, place it in your bedroom, living room, or wherever you’d like. Leave it on low with the lid off. Place it close enough to you, but far away enough where you won’t trip on the cords or knock it over if you have to walk near it. If you don’t have any Vicks VapoRub lying around, you can also add essential oils or things that produce scents. For example, cinnamon sticks or orange peels are inexpensive ways to add a nice aroma to the steam being released from the slow cooker. Some essential oils that can help clear up congestion are peppermint and eucalyptus. 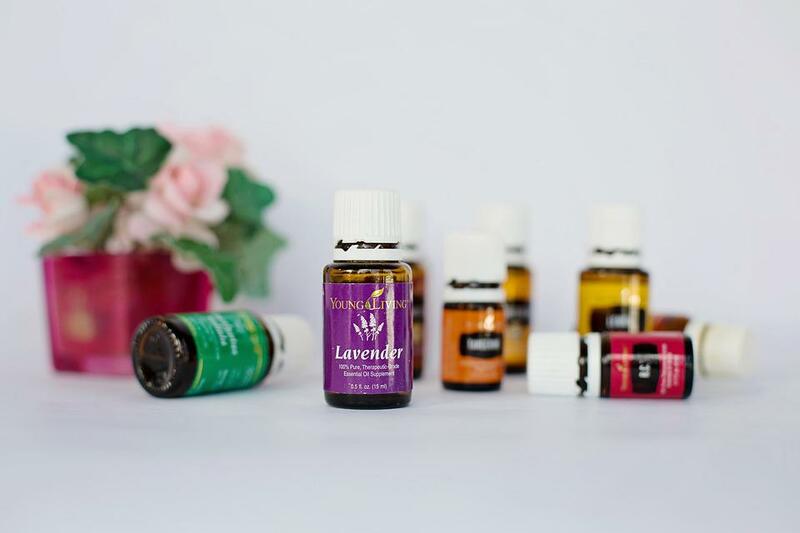 A lavender essential oil is great if you need to relax and get some sleep. If you want to keep it in a room while you’re awake and need some energy, try a citrus-based essential oil. Keep in mind since being a humidifier is not the slow cooker’s first job, you will need to be extra aware of safety concerns. If you are using the slow cooker without the lid, you’ll need to make sure to watch it. Yes, you might be sleeping, but you should keep it in the same room as you in case anything happens so you can jump into action. You should also make sure that it is always filled about halfway with water. If your slow cooker is really old or has a fabric-wrapped cord, you should replace it because it may be a fire hazard. 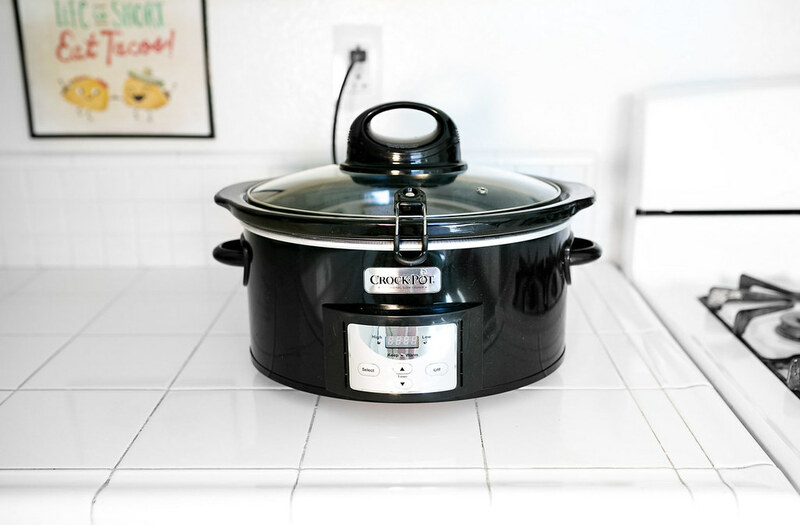 What do you think about using a slow cooker as a humidifier? Will you try it or will you just go ahead and buy a humidifier? 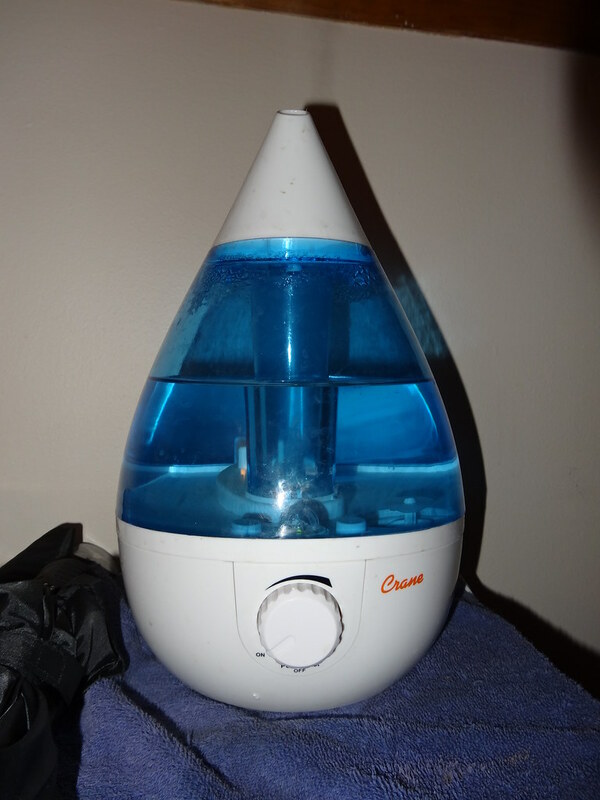 Remember, humidifiers can be fairly inexpensive depending on what size and what type you go for. If you found this article informative, please SHARE with your friends and family who are feeling under the weather this time of year! They might want to try this ASAP! The post If You Feel Congested, Get Out Your Slow Cooker Immediately appeared first on Do You Remember?.